I have the best friends! Just broke out this beautiful gift from a blossom buddy. 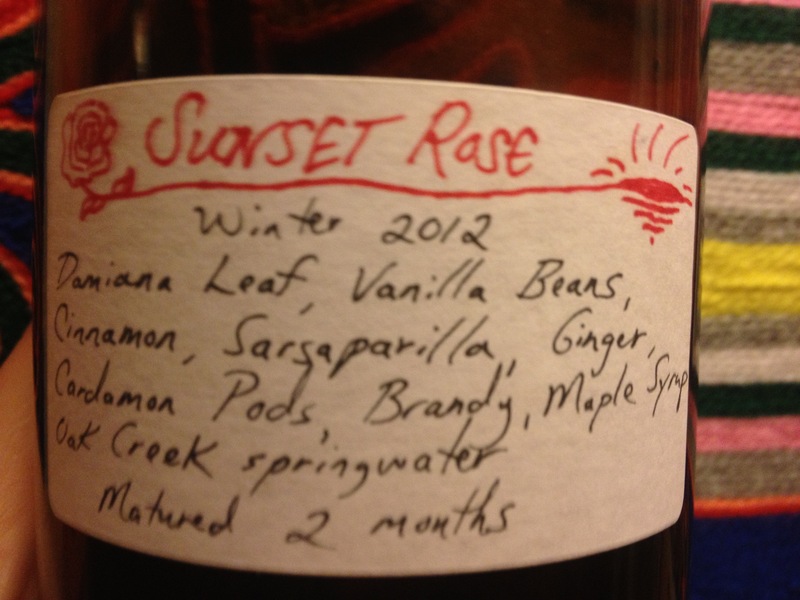 This sweet spiced and herbed brandy is the perfect partner to a dark winter new moon walk. Lets all make some for ourselves!! I wish a little of this came out of the spring in oak creek!